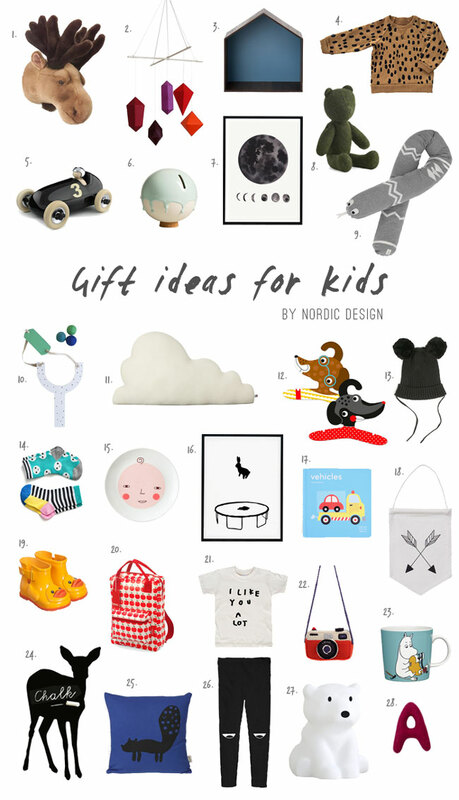 Looking for cute, fun and interesting gift ideas for kids? Look no further! Here are our top picks to please your little ones! For more holiday inspiration, visit our Christmas section!